I have embarked on a new project now that I have finally signed up for gym. I am going to clock 230 km on the treadmill before I head home for Christmas. These past 8 months have been brutal to my body as I was all work, drink, eat, sleep. I ballooned to a horrify weight breaching 70kg! I feel more lethargic as a result which is an evil cycle causing me to want to move even less. Now that plans for me here have more or less been settled (I am not going to be based in Shanghai after all and will be staying put in ShenZhen in the long run), I finally plonked down the moolah for gym access. 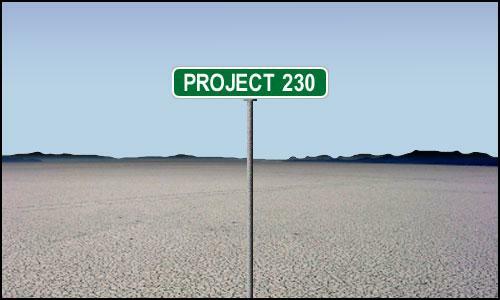 Yesterday marked the completion of 30km of Project 230. 200 more to go before Christmas Eve. p.s. I am down to 68.something. 5 more kg to lose! Gambatte me! This post has "am i fat?" sentence all over it.. pfft..
Well, I am not fat, sans the tummy but at 23.0 BMI, it has hit trigger point where I have to do something about it now or else I will go beyond the point of no return and end up looking like my dad.